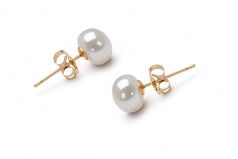 An elegant adornment for a ladies ears, the White 6-7mm AAA Quality Freshwater Pearl Earring Set makes a statement that while you may look dainty, there is a power within that can lead when needed. 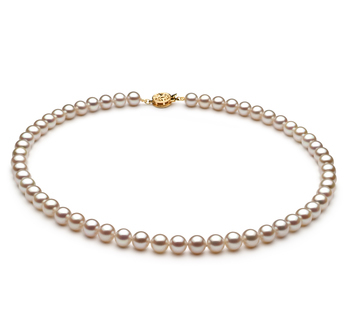 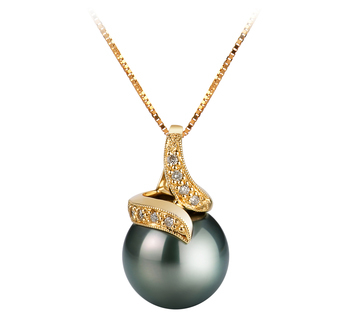 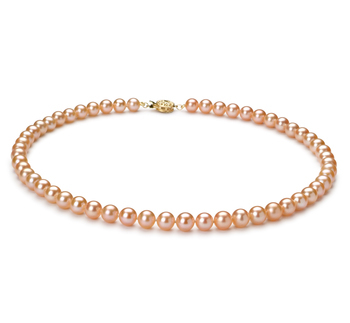 The 6-7mm cultured white pearls are the perfect size for a delicate feminine look. 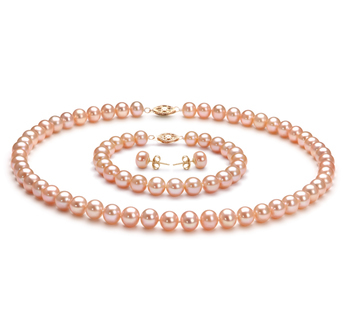 The AAA quality combine with across the board AAA grades for shaped, body and overall grading make the White 6-7mm AAA Quality Freshwater Pearl Earring Set a clear choice is fashion, casual or evening wear. 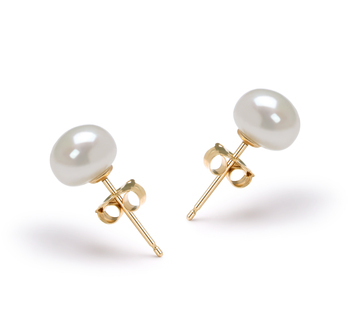 Firmly backed with an earring posts, the total comfort in knowing they are there but not feeling the bother is an exceptional quality within itself. 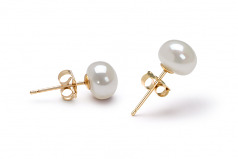 Overall, the White 6-7mm AAA Quality Freshwater Pearl Earring Set makes a bold but sentimental fashion statement with owning a strand of hand crafted and stranded AAA quality pearl earrings.